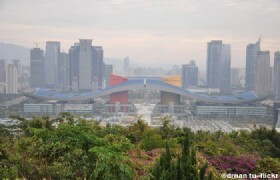 As the capital city of Guangdong province, Guangzhou is one of the most important cities in China & South Asia. 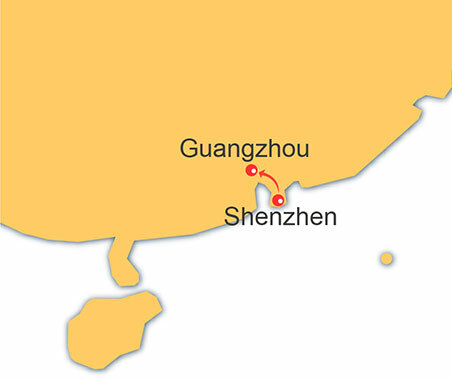 During 19th Century, the city was called CANTON by the western foreigners, and it’s very very famous in the world. 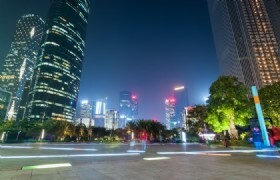 While Shenzhen is one of the special economy zones in China. "Special" means more free market-oriented, special economic policies and flexible governmental measures. That is a bit similar to the East Coast economic region in Malaysia. Meals: 3 halal lunches and 4 halal dinners. 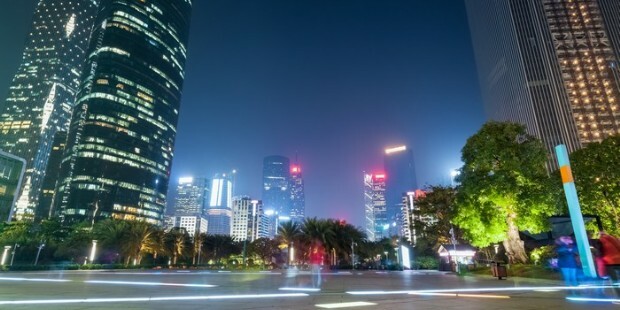 Our friendly tour guide will meet and greet you at Guangzhou Baiyun airport, then you will be proceed to Shenzhen, shopping at Luohu commercial city. 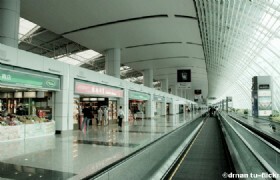 Guangzhou Baiyun International Airport: Guangzhou Baiyun International Airport is the main airport of Guangzhou, China. 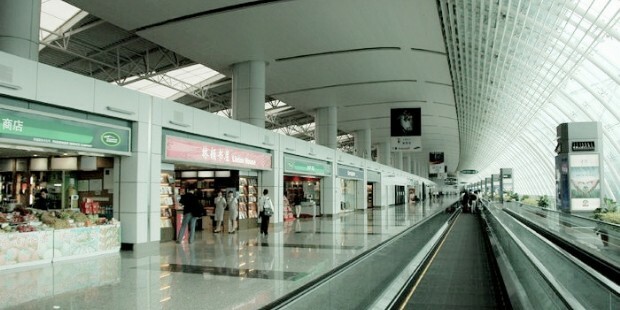 It is the gateway of Guangzhou, as well as the major civilian airport in Guangzhou, and one of the three major aviation hub airports in China. After hotel breakfast, visit Lotus park, Dengxiaoping statue, Yuanbo Garden, silk shop and bamboo shop, Dongmen shopping street. 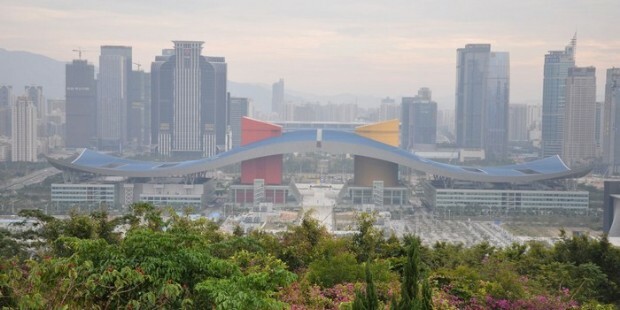 Dengxiaoping Statue: This statue is dedicated to Deng's role as a great planner and contributor to the development of the Shenzhen Special Economic Zone, starting in 1979. The statue is 6 metres (20 ft) high, with an additional 3.68-meter base. 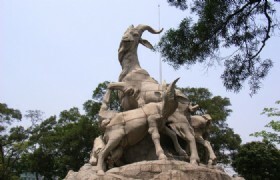 The statue shows Deng striding forward confidently. In addition, in many coastal areas and on the island province of Hainan, Deng is seen on large roadside billboards with messages emphasizing economic reform or his policy of One country, two systems. 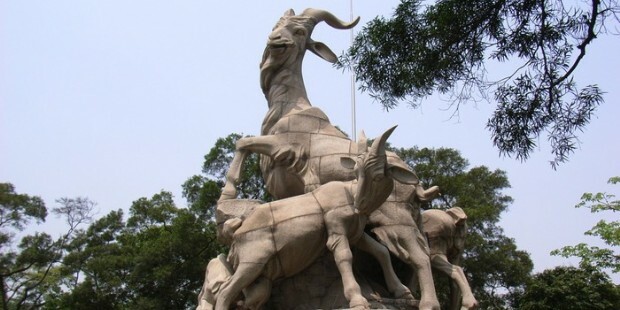 After hotel breakfast, proceed back to Guangzhou, visit Yuexiu park, Five Rams Statue, Maqam Saad Abi Waqas, Chinese herb shop, Onelink wholesale maeket, Beijing Road shopping street. Onelink Wholesale Market: Onelink Wholesale Market, also known as Guangzhou Onelink International Toys and Gifts Wholesale Market, is located at Onelink Plaza, No. 39, Jiefang South Road, Guangzhou. Anyone who has walked through this wholesale market would agree it deserves the name of "heaven of toys". After hotel buffet breakfast, visit Huacheng Square, Canton TV Tower (picture stop), Jade shop, New Lychee Wan Bay, Shangxiajiu shopping street. After hotel breakfast, proceed to Guangzhou airport for flight back. This is a Join-in Group tour, you will sharing transfer service, tour guide service and accomandation with other travelers. If your group have more than 10 travelers, we can update it to a private tour for you. * The group size is from 4 adults up. * Black out date: 14OCT-7NOV 2015: Canton Fair; 15NOV-21NOV,2015: Shenzhen High-tech Fair, 1FEB-22FEB,2016: Chinese New Year Period, tour fare should be requoted. *Notice: During 1FEB-22FEB,2016: Chinese New Year Period, all the wholesale markets in Guangzhou will be closed! * Present: Mineral water per bottle per person per day.